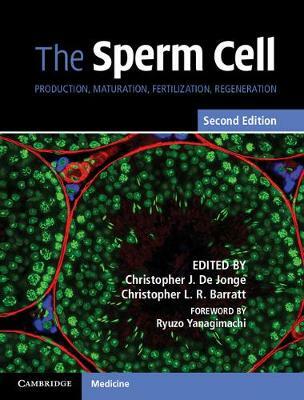 This revised and updated second edition provides a comprehensive account of the human male gamete. Detailed overviews of human sperm production, maturation, and function - and how these processes affect and influence fertility, infertility, and assisted reproduction - are given. A wide range of new developments including proteomics, spermatogenesis, sperm-specific WW domain-binding proteins, Ca2+ signalling, DNA packaging, epididymis are explored, whilst a new chapter presents information gained from mouse genetics, highlighting how it informs male fertility research. The impact of environmental factors during pre-pubertal and pubertal stages of life is also investigated. Featuring engaging prose with chapters organized topographically, The Sperm Cell remains an essential resource for andrologists, clinical scientists, and laboratory personnel.